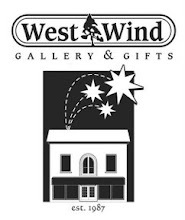 West Wind: Celebrating our 29th Season! The long weekend is just a few days away and we're fully stocked and ready to go! Bring on the summertime fun for our 29th season! Get Ready for Canada Day! Are you on lake time?